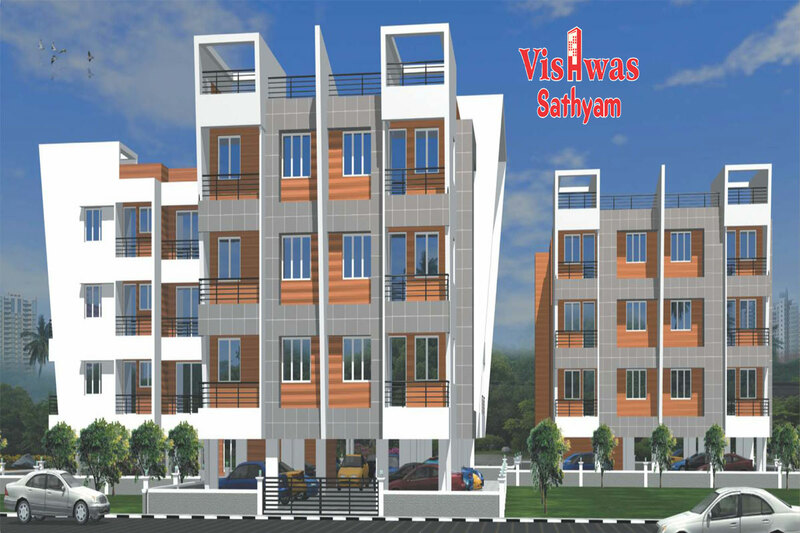 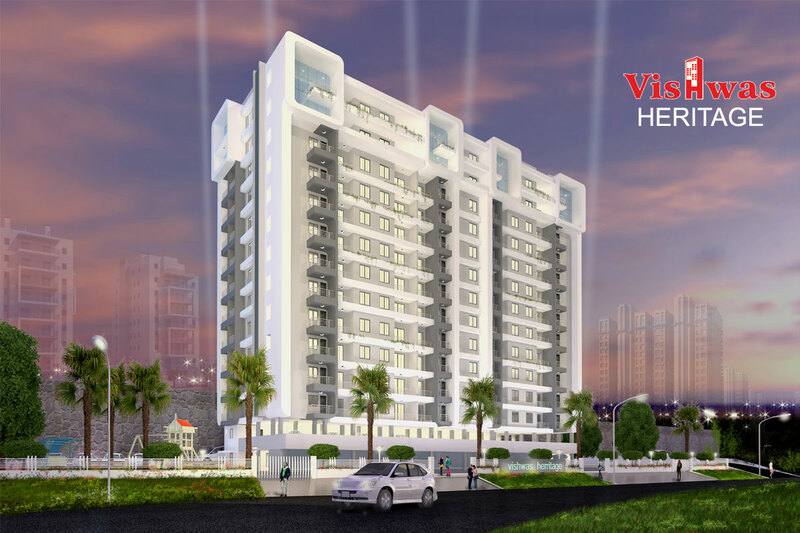 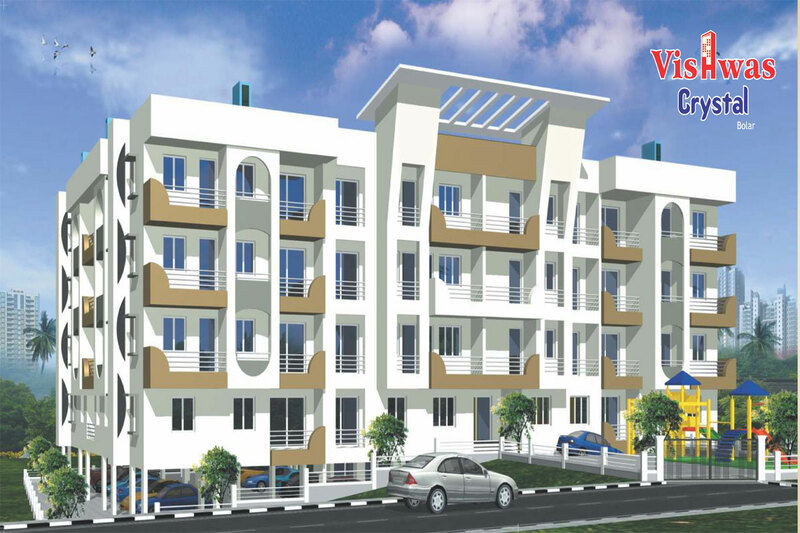 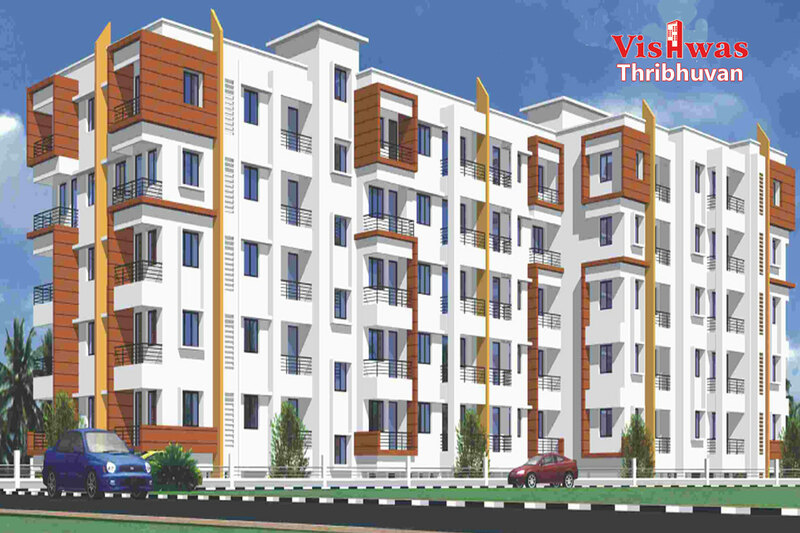 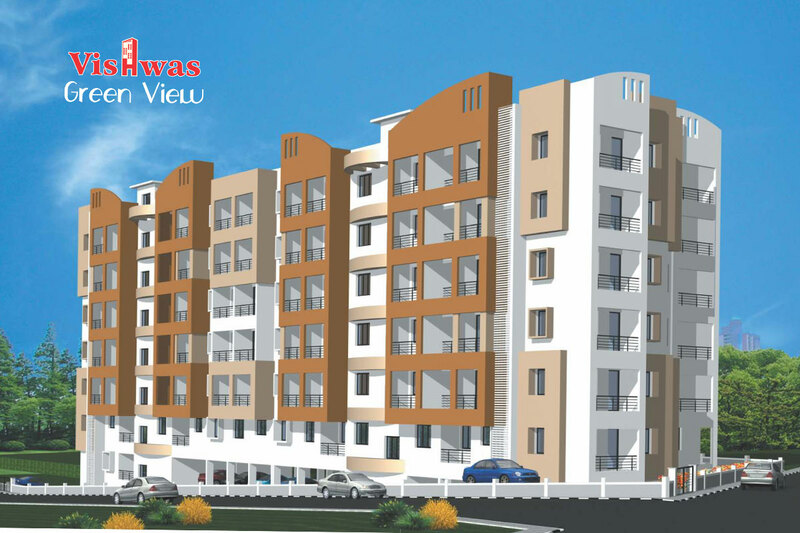 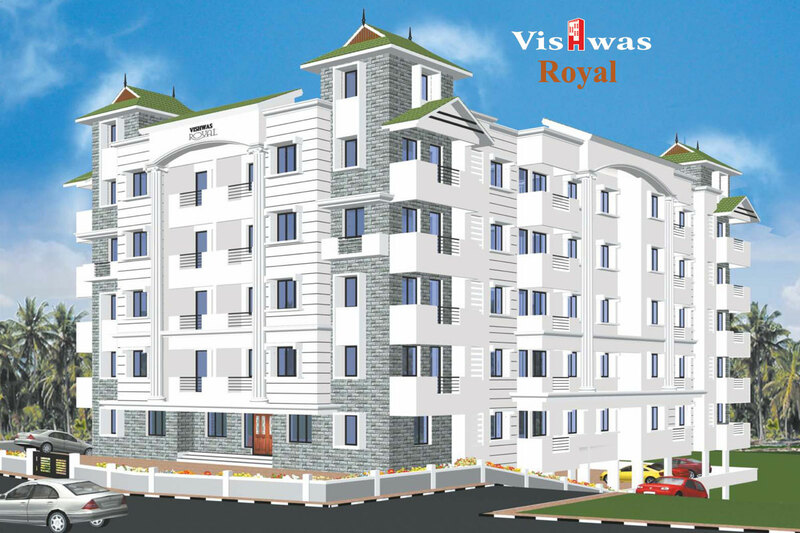 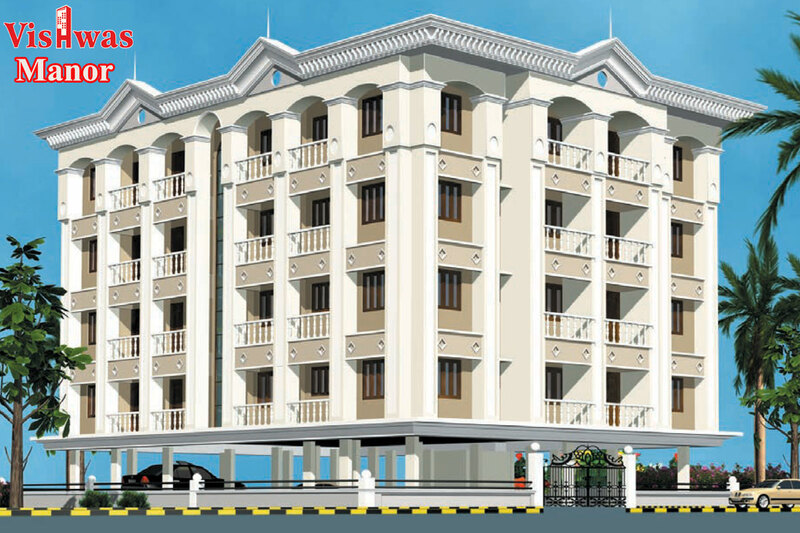 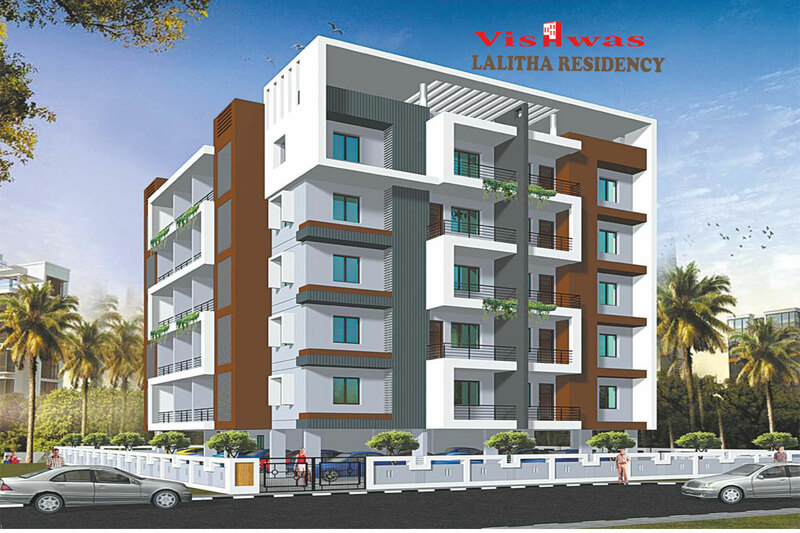 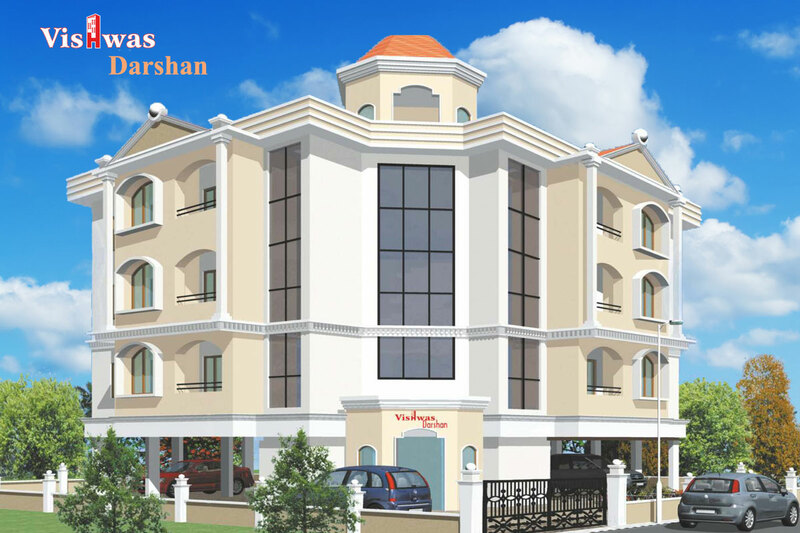 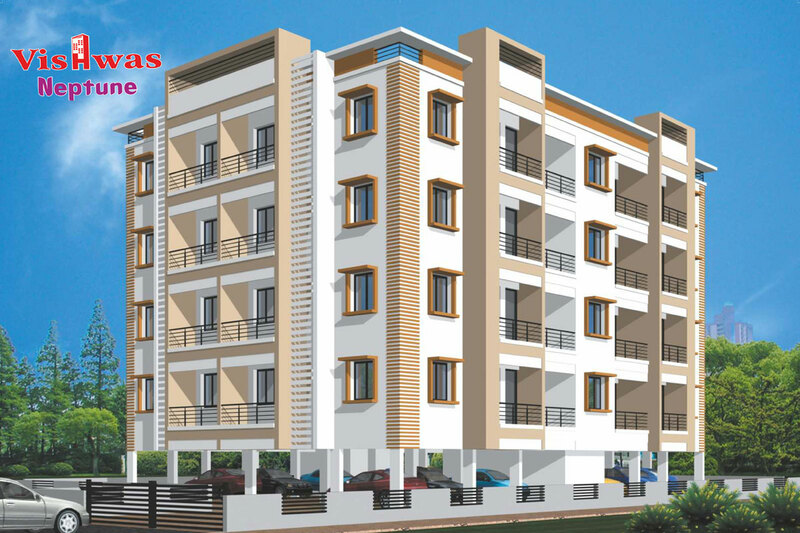 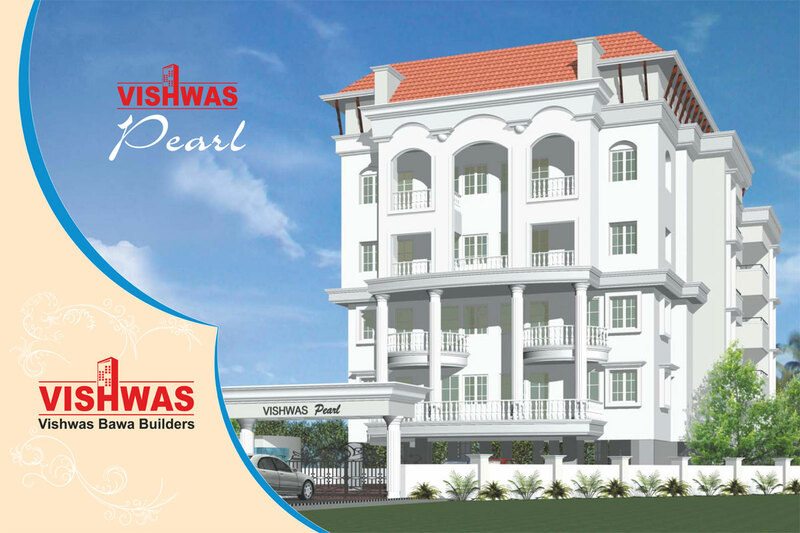 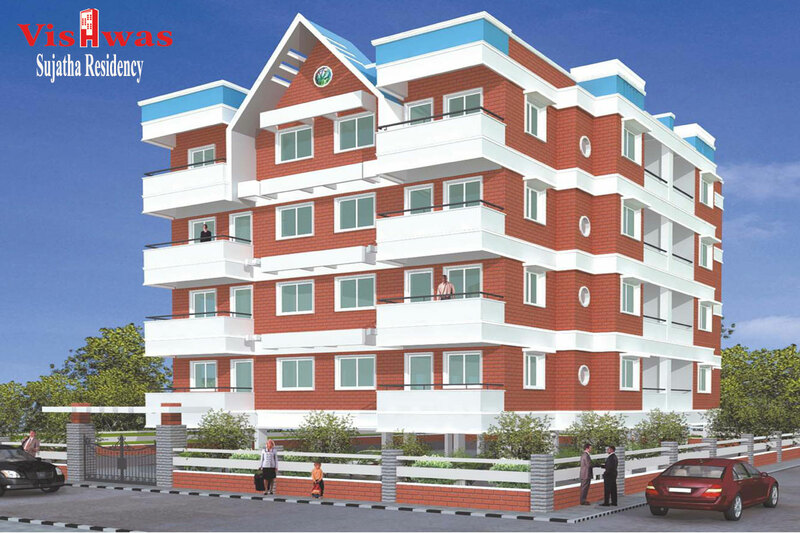 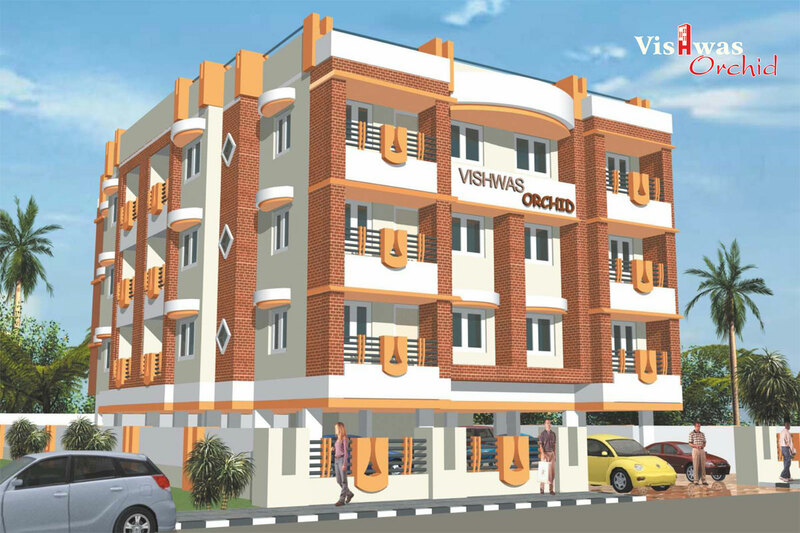 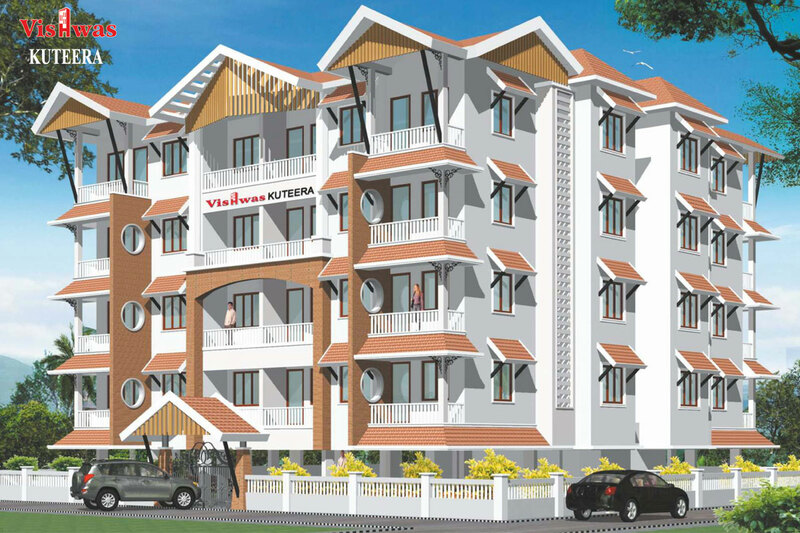 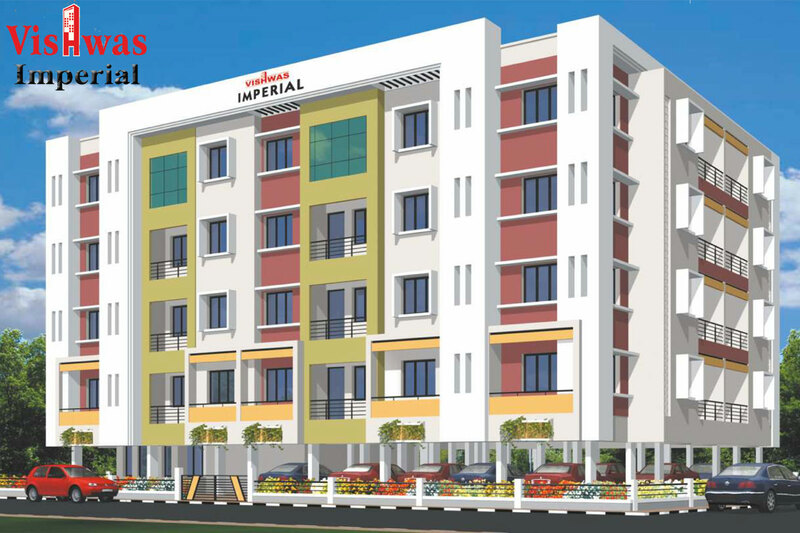 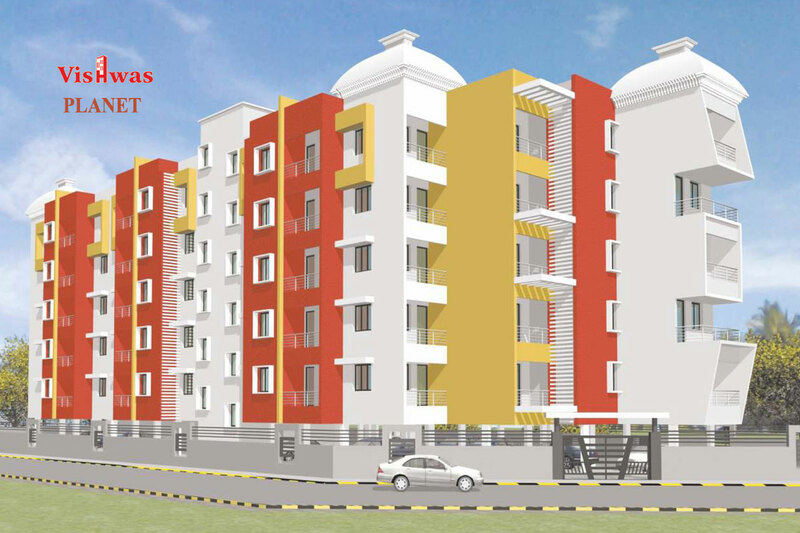 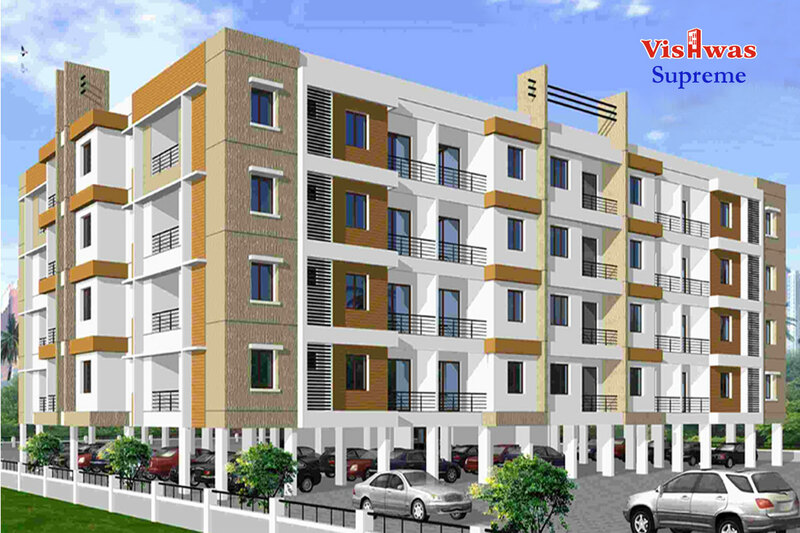 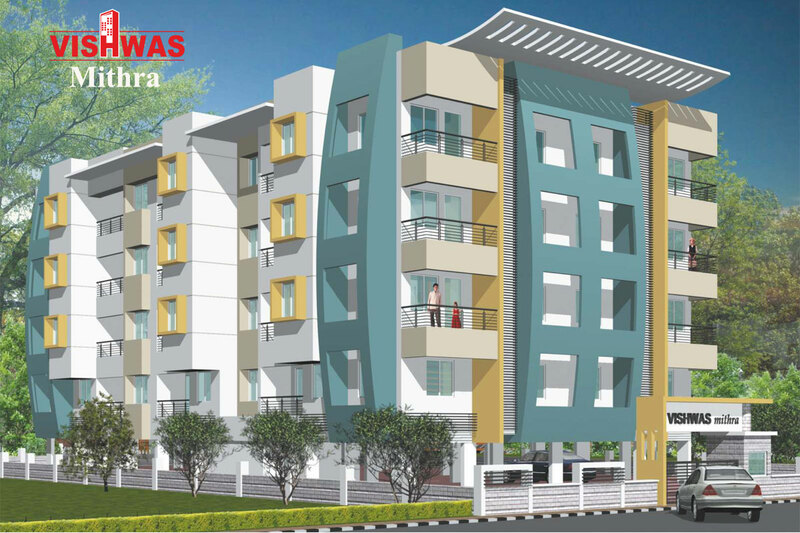 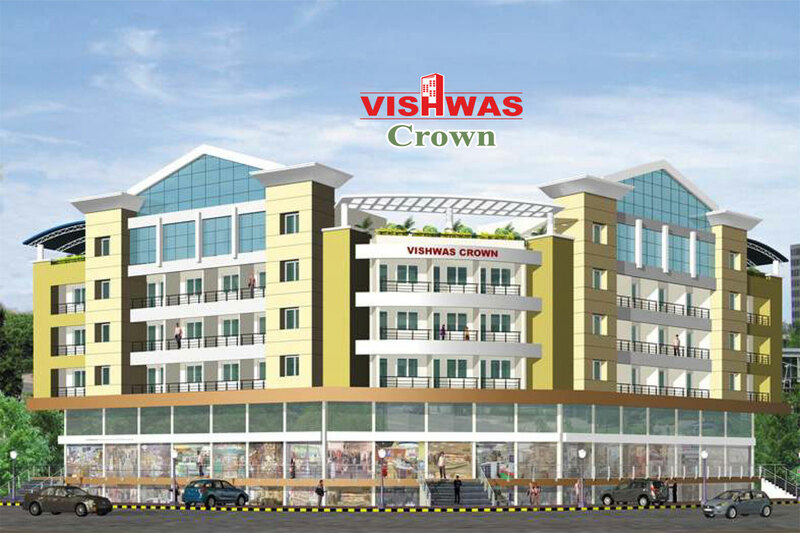 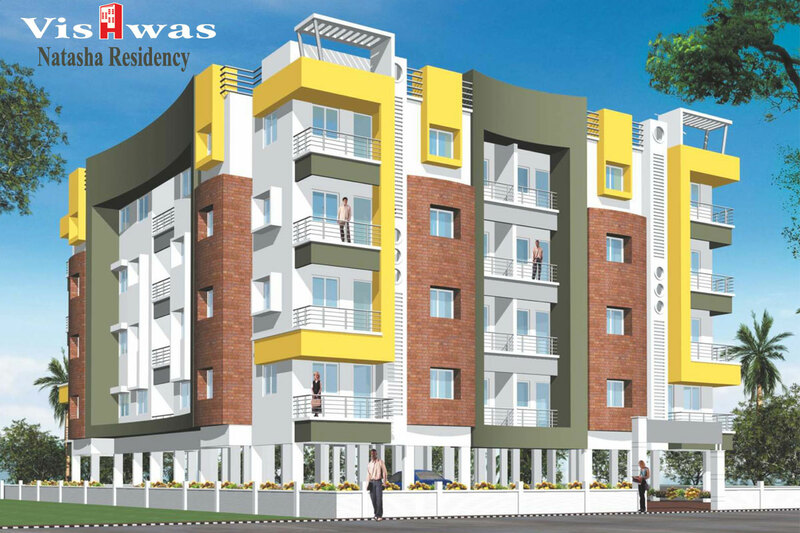 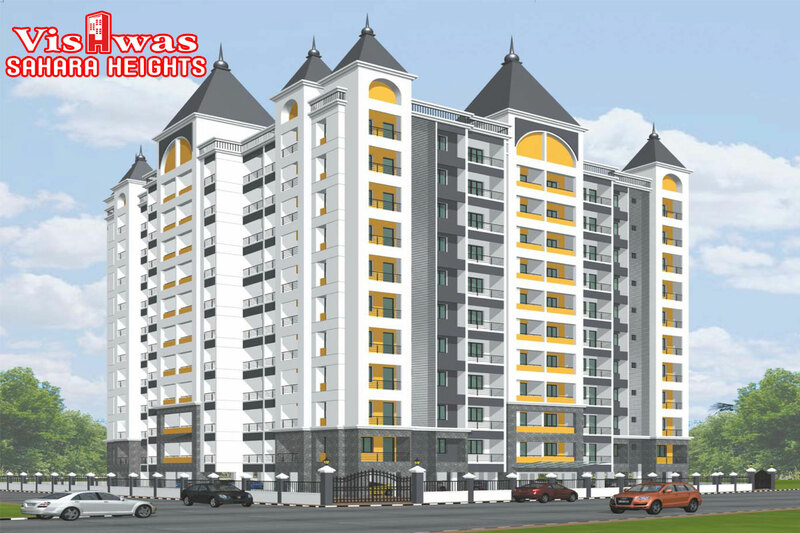 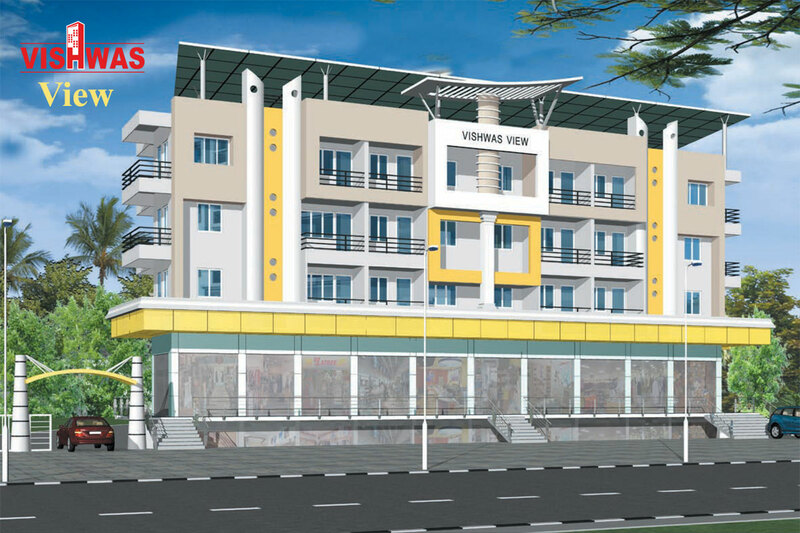 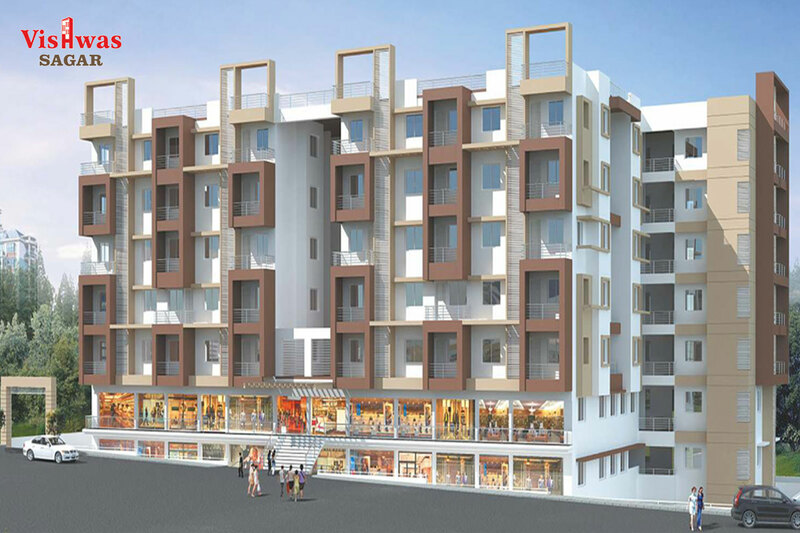 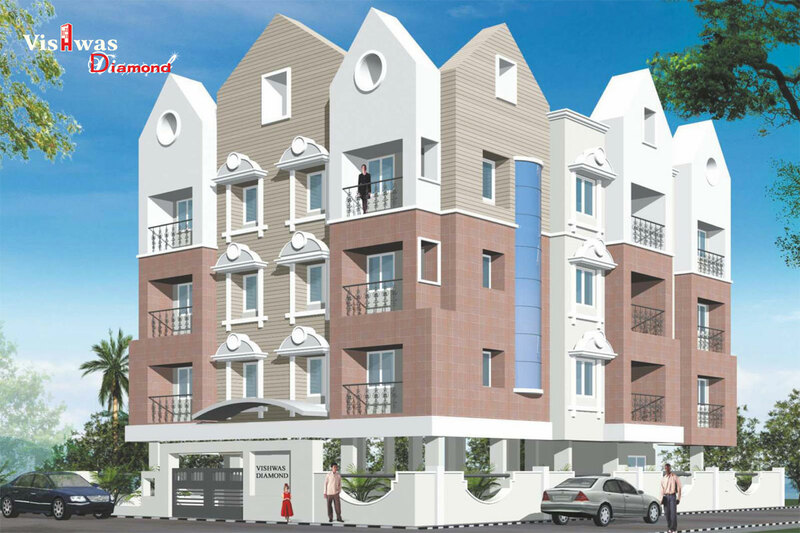 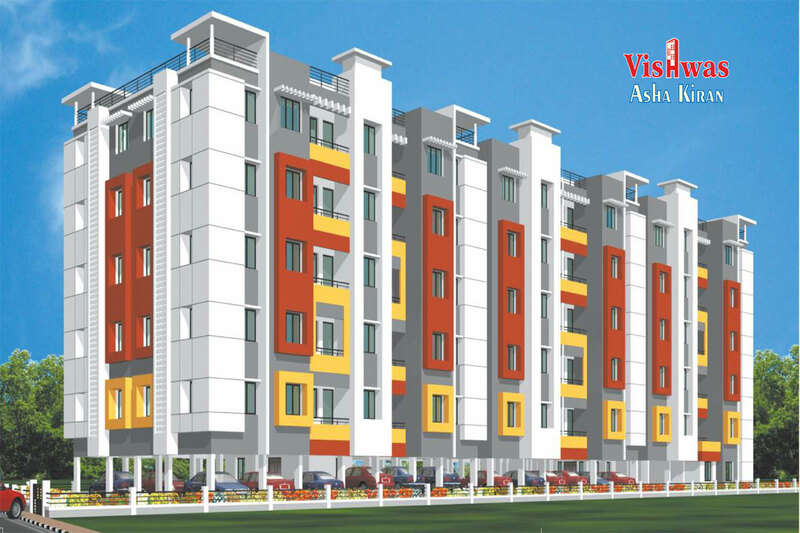 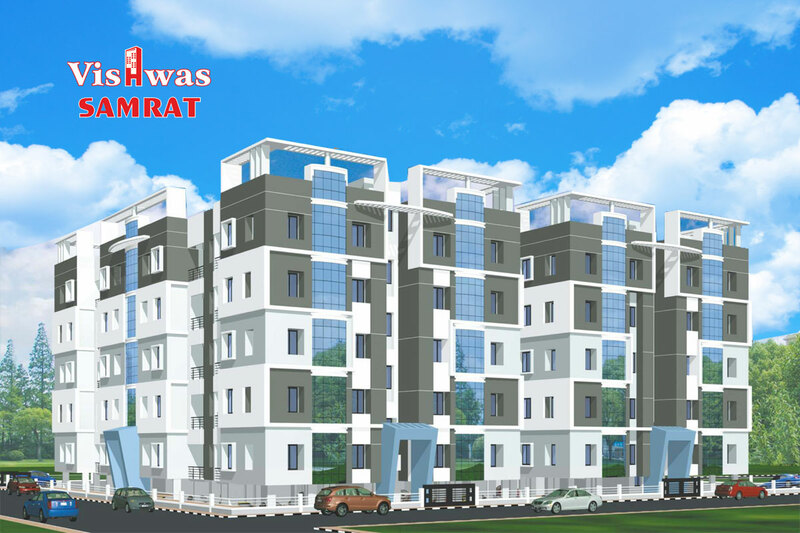 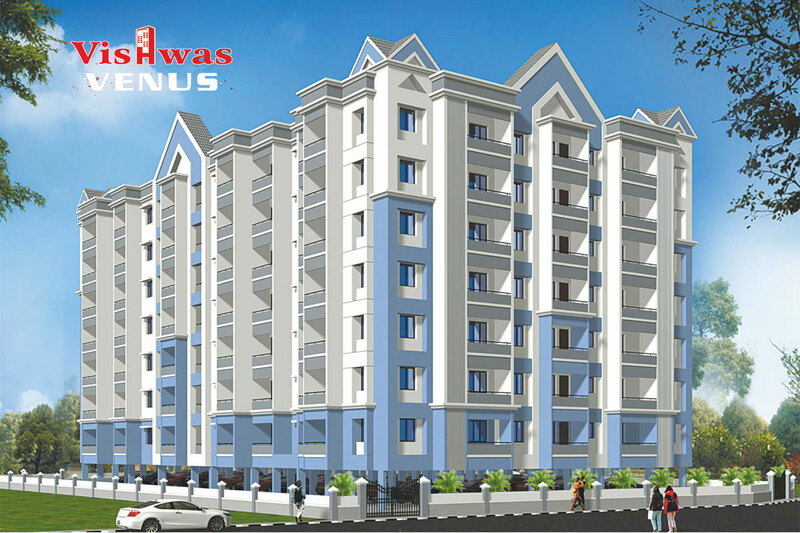 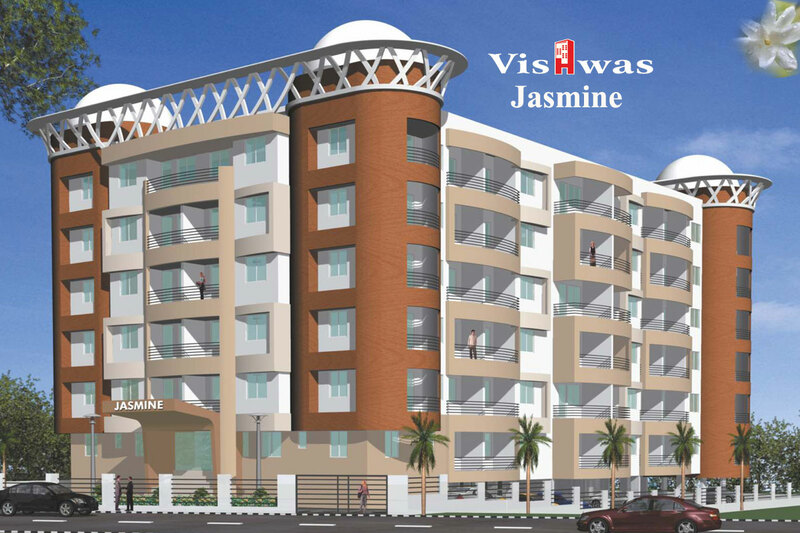 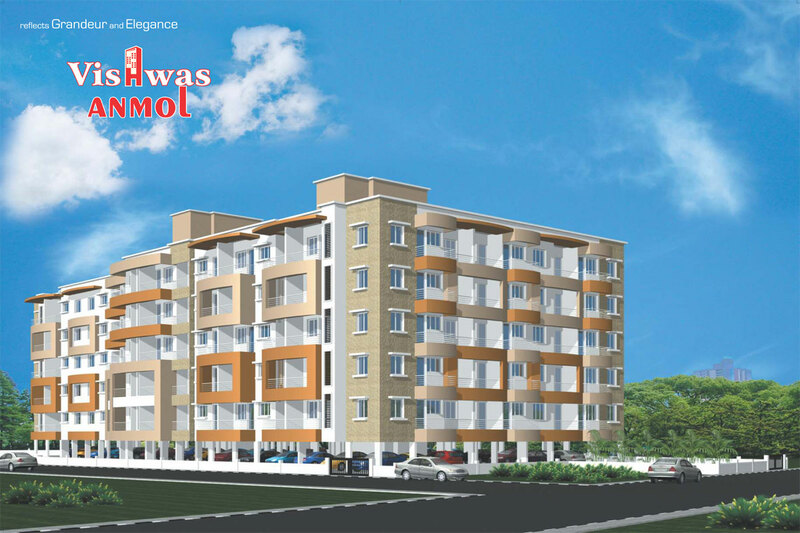 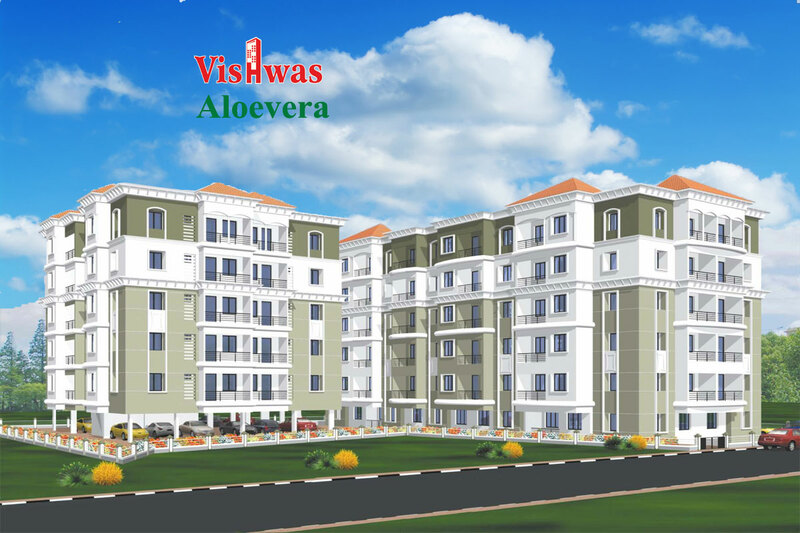 Vishwa Bawa Builders has made its mark of distinction as the leading developers of space in and around Mangalore, Bangalore & Moodbidri, has constructed several apartments and commercial complexes in different names, with commitment, a passion for quality, innovation latest concepts in modern housing. 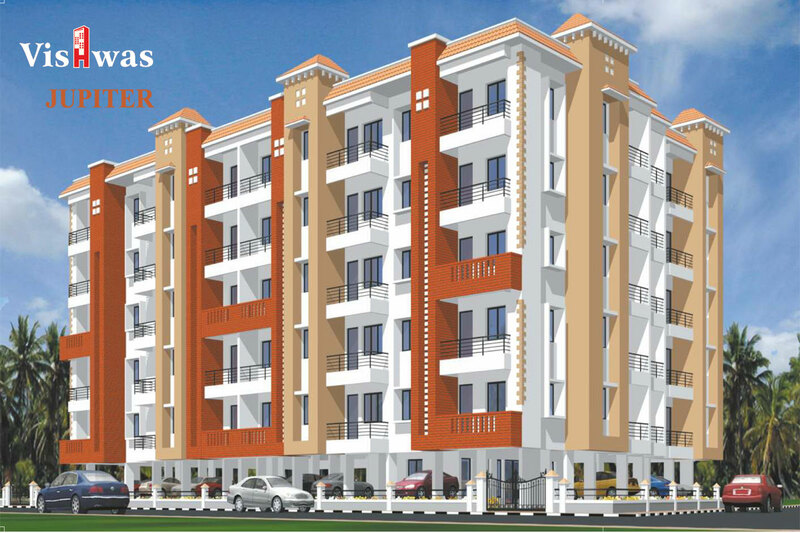 With appealing architecture and quality construction, all the project is specially designed to fulfil the needs of every resident. 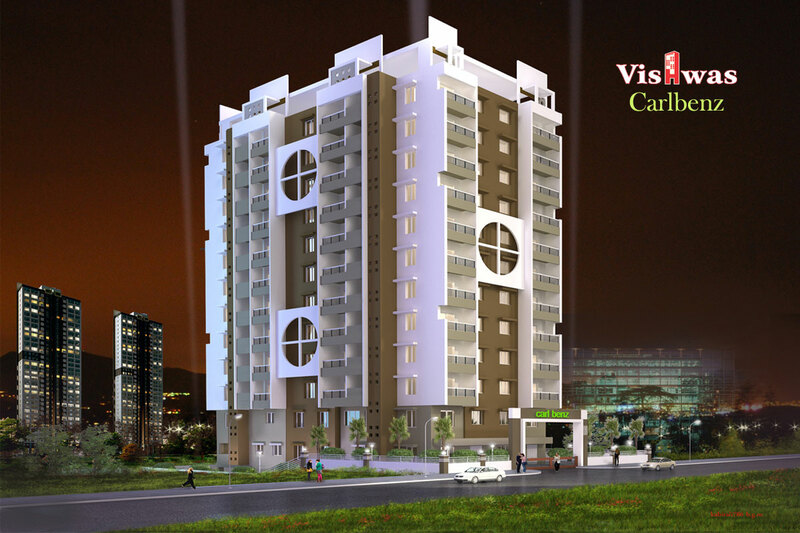 We truly care about your need . 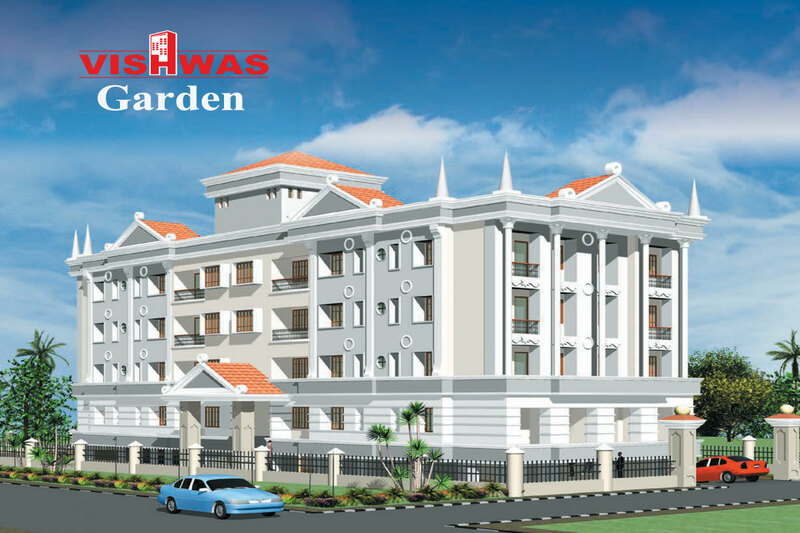 . .
All our project information and details displayed on the website, including but not limited to the information and details contained in project related materials that you may download are for information purposes only and do not constitute an offer under any law for the time being in force. 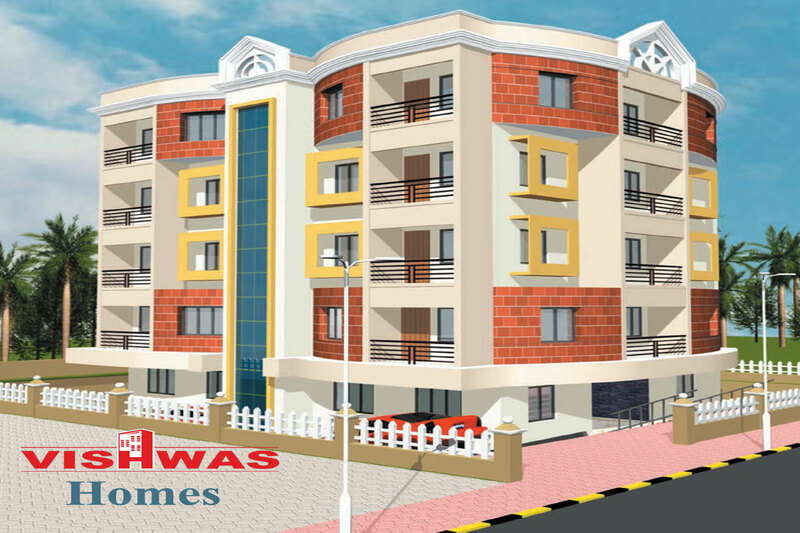 VISHWAS BAWA BUILDERS shall not be liable to you for any decisions you may take as a result of or on the basis of such information and encourages you to contact the Company directly for up-to-date and accurate information. 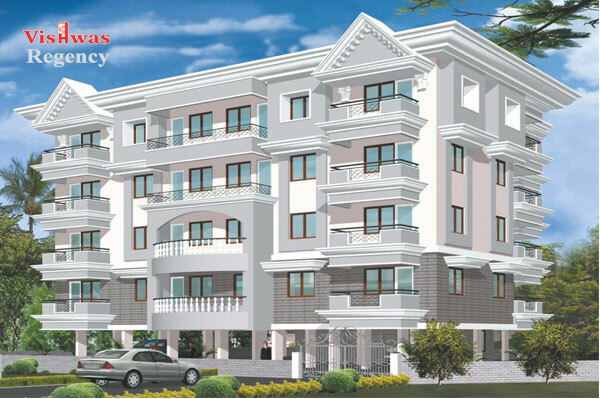 Changes may be made during the development of a real estate project and standard fittings and specifications are subject to change without notice. 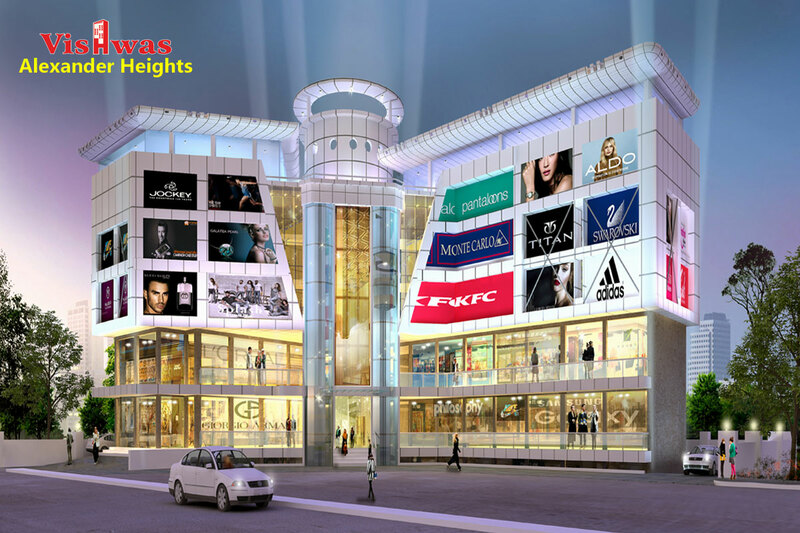 Standard fittings and finishes are subject to availability and vendor discretion. 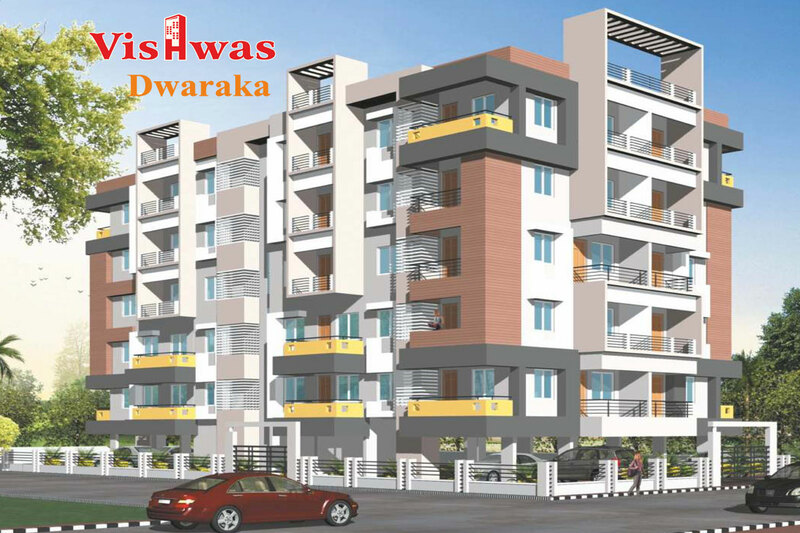 Fittings, finishes and fixtures shown in the images contained in this website or brochure are not standard and will not be provided as part of an apartment. 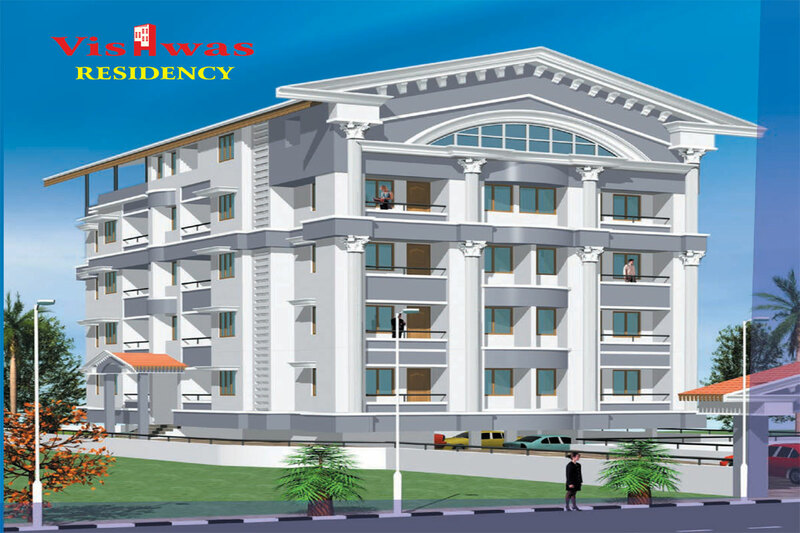 The information contained herein is believed to be correct but is not guaranteed. 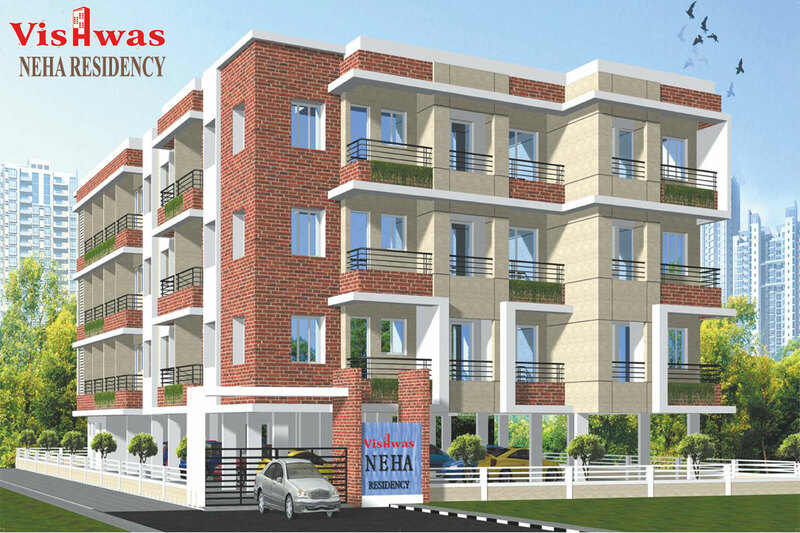 Prospective purchasers should make and must rely on their own enquiries. 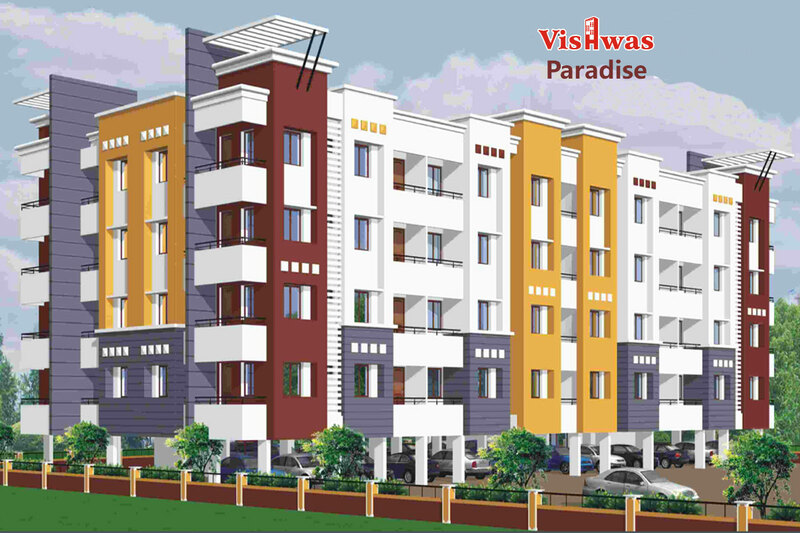 The colours of the buildings are indicative only. 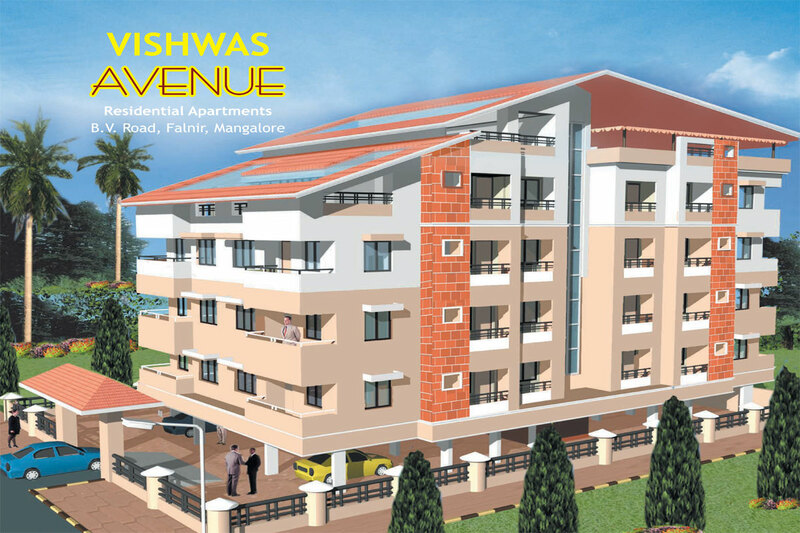 This website and all brochures are a guide only and do not constitute an offer or contract.